Michael Ray Sullivan, age 39, passed away at his home in Jacksonville, Florida on Saturday, February 9, 2019. Michael was born in Huntington, West Virginia and attended Marshall University briefly before joining the U.S. Navy Seabees as a Construction Electrician in 1998. He was deployed in support of both Operation Enduring Freedom and Operation Iraqi Freedom as part of NMCB 133, the Runnin’ Roos. After his enlistment was complete, he settled and went back to school in Jacksonville with his growing family and became an important part of the community through his involvement in youth baseball, various charitable organizations, and his church. There are too many stories to count of Michael in his younger days causing trouble, wrecking vehicles and fighting with his siblings. And too many stories to count of Michael in his adult life of being generous with what he had to give, doing anything to entertain a crowd, and speaking into the lives of the kids he coached. He loved to coach baseball, not just because of his love of the game itself, but because of the opportunities it created, and the relationships built on the field. He believed in and loved the players he coached, always their biggest fan in anything they did. His happiest days were spent on the field at Argyle Athletic Association and Trinity Christian Academy, and on-stage making people laugh at The Church at Argyle. His children, Drew, Ben and Sophia were the most important thing in the world to him and they along with the rest of his family grieve his loss. 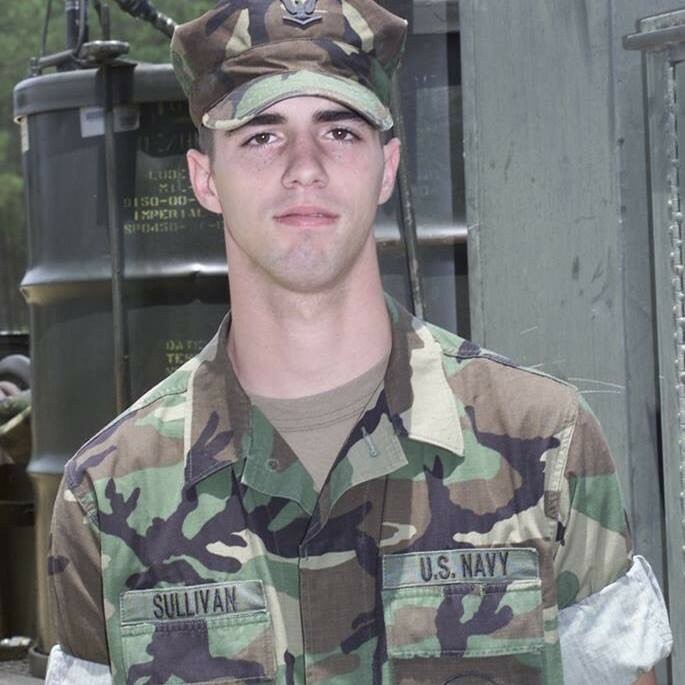 After an almost 20 year battle with a severe chronic illness that started during his time in the Navy, the pain and exhaustion from the battle overwhelmed him and he became one of the approximately 22 veterans a day who take their life. Michael, Sully, Coach Mike, Daddy. We will celebrate his life on Friday, February 15th at 11am at The Church at Argyle. In lieu of flowers, please consider donating to his children’s scholarship fund at any Wells Fargo branch to account #3412887329.